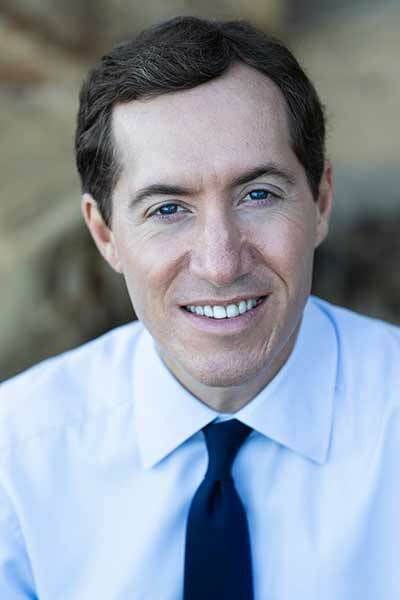 Read about Michael Hirt, M.D., his unique approach to medicine and the importance of Nutrition in our lives. 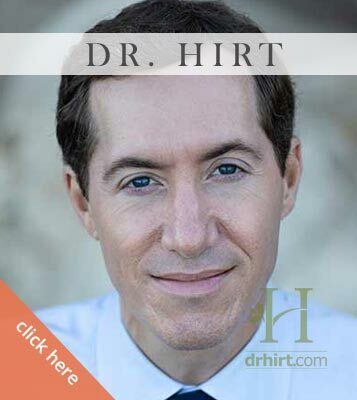 See Dr. Hirt’s CV. Read about The Center for Integrative Medicine and the different programs the center offers. 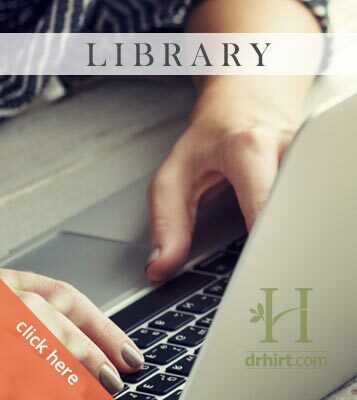 Browse our library of product handouts. 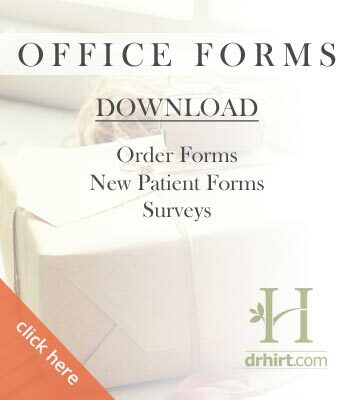 Download order forms for food items and supplements. Also includes our library of product handouts available for download.